Hi and welcome to YAM this coming 2014. We hope to bring you updates and news through this blog. 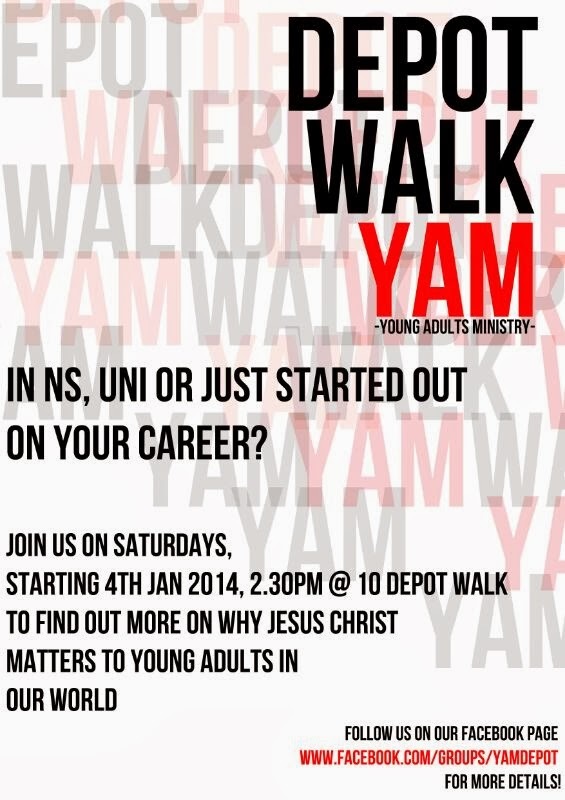 Here you will be able to find out what will be going on in YAM throughout the year. Should there be any updates or changes to the schedule we will announce it here and on our Facebook page.